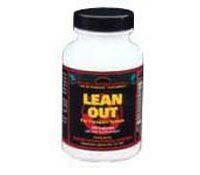 Lean Out by Beverly International increases the utilization of stored fats for energy, sparing glycogen and amino acids. In essence, Lean Out shifts your fuel source utilization toward fats, leaving your amino acids and glycogen free to build muscle. If you want to improve your Muscle-to-Fat Ratio, Lean Out supplementation is a must. Lean Out, the ultimate lipotropic formula in capsule form providing the latest in quality substances including the standard lipotropics, L-Carnitine, Chromium Picolinate and Co-Enzyme 10, the substance that is an important fat soluble antioxidant which protects lipid-soluble substances like cholesterol from oxidation, the process where cholesterol is deposited on the arterial walls. 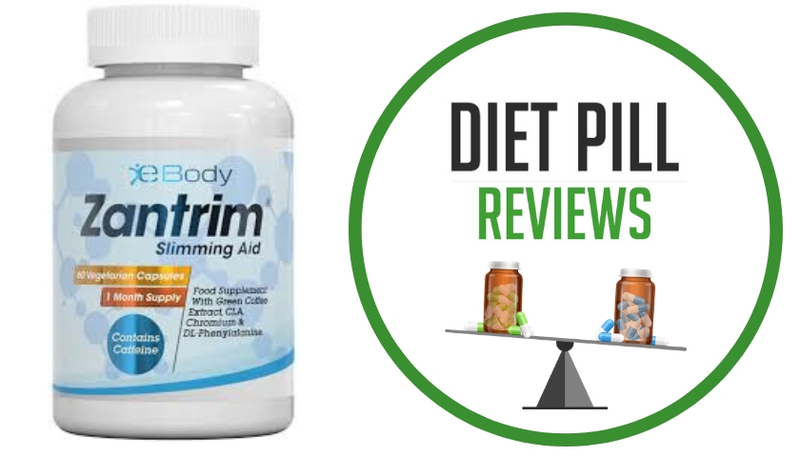 This is the absolute optimum Lipotropic Formula in the world and should be in everyone’s diet. With Lean Out: No more jitters. No more heart palpitations. Safely cut hard to reach fat. 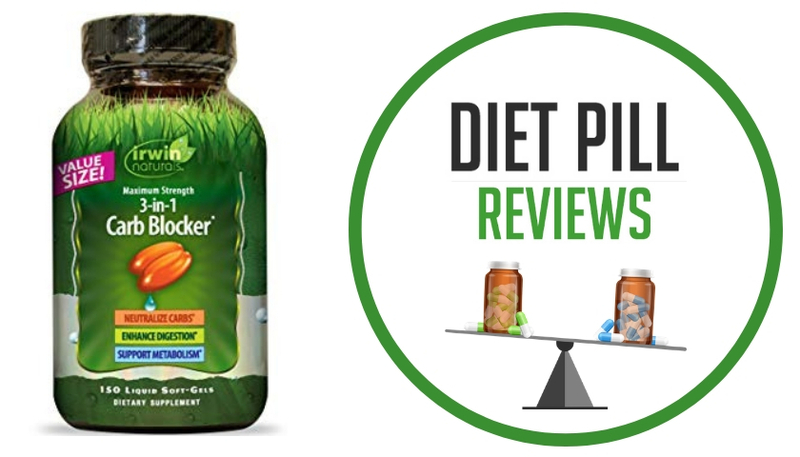 Suggested Use: As a dietary supplement take one (1) capsule following each meal and one (1) capsule prior to workout. Caution: These statements about Lean Out have not been evaluated by the Food and Drug Administration. 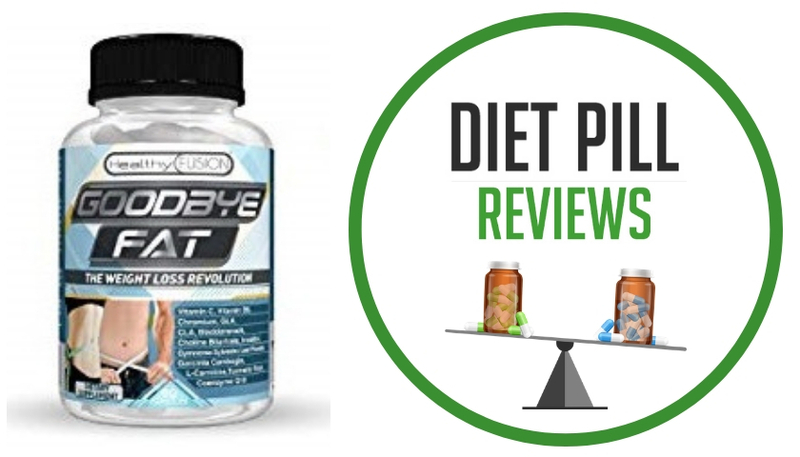 Lean Out diet pills are not intended to diagnose, treat, cure, or prevent any disease.